The Bachelor came to Whitefish last Fall and chose to film the infamous two-on-one date at the Hidden Moose Lodge! The exterior of Lodge was filmed in both the arrival and departure scenes (when the unfortunate dismissed date was sent packing). And the dinner date was shot in our Great Room and on the front porch. Sean’s & the Girls’ “confessions” were shot in the Big Sky Suite and Glacier Suite. Producers and camera crews spent hours getting the scene just right – moving furniture and setting up sound and lighting equipment. Although we were full at the time, our non-Bachelor guests were real troopers as they had to contend with all the goings on, although most will admit that it was not only interesting, but exciting, to watch this popular TV show unfold before our very eyes. 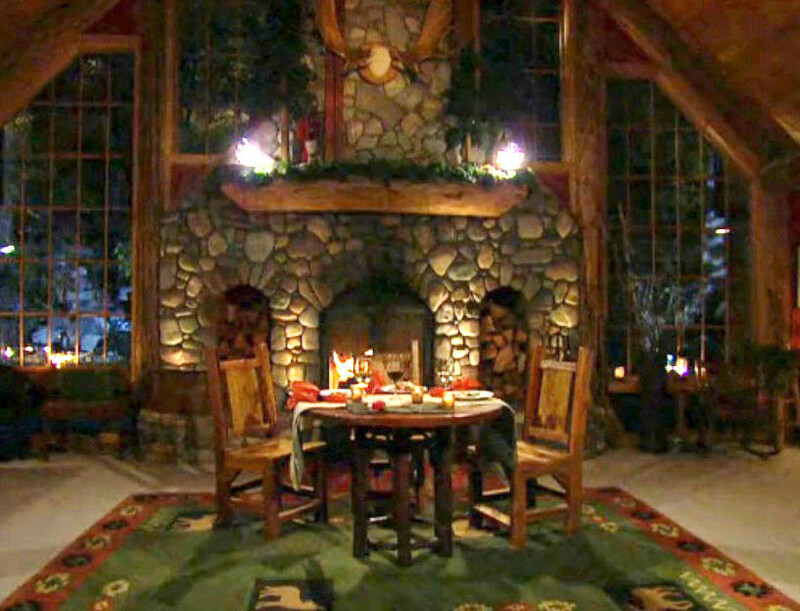 Thank you to the Bachelor and the State of Montana for selecting the Hidden Moose Lodge for this very special episode.